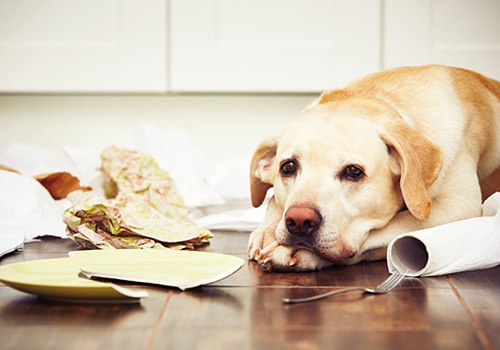 Who doesn’t love the adorable look on your pet’s face when caught in the act of mischief? Unfortunately, what started out as “cute” can quickly descend into an ongoing behavioral problem in as many as 40% of households. In fact, behavior problems are the number one reason why pets are dropped off at shelters. And sadly, many young, healthy animals are ultimately euthanized. Fortunately, behavior problems don’t have to end this way! Rather, many problems can be drastically improved with behavioral therapy. If your pet is displaying unwanted behavior, call us today at 330.262.3336 to schedule a consultation. We’ll take a thorough medical history, conduct a complete physical evaluation, and then discuss available options for you and your pet.